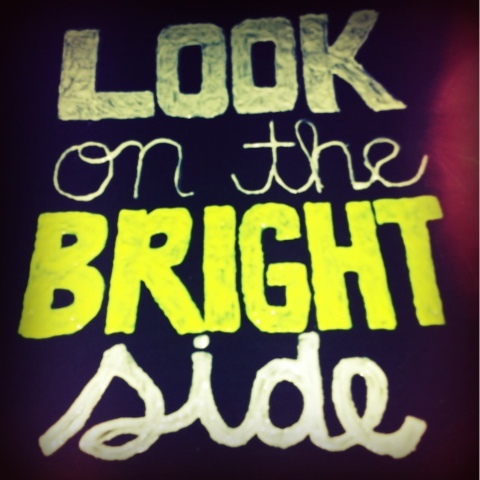 Do you have a favorite quote that you wanted on a shirt that you could wear? 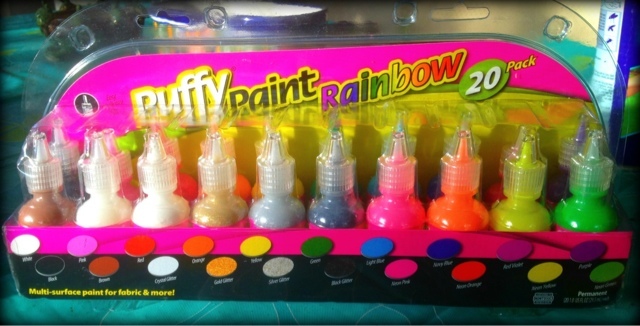 I grabbed a 20pack of puffy paint for $15 at Walmart and have every color I could think of including glitter!! !